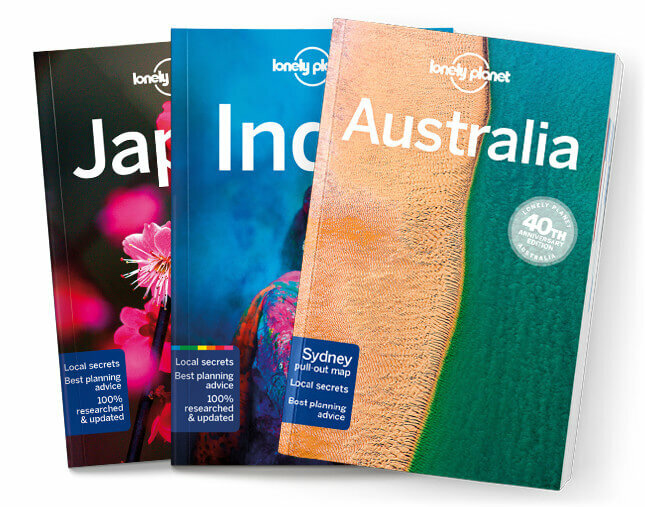 This is the Papua chapter from Lonely Planet’s Indonesia guidebook. Even a country as full of adventure as Indonesia has its final frontier. And here it is: Papua, half of the world’s second-biggest island, New Guinea. It may be the youngest part of Indonesia, but Papua’s rich tribal traditions span centuries. Coverage includes: West Papua, Sorong, Raja Ampat Islands, Manokwari & around, Northern Papua, Jayapura, Sentani & around, Pulau Biak, Nabire, Baliem Valley, Wamena, Northeastern Baliem Valley, Northwestern Baliem Valley, Danau Habbema, Yali Country, The South, Merauke, Wasur National Park, Asmat Region and Korowai Region.